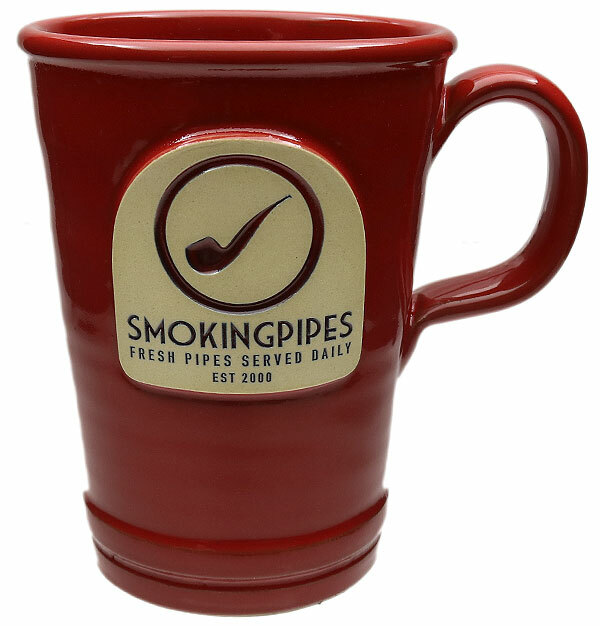 Pipes and coffee go together like jazz and martinis, so why not jazz up your morning commute with this handsome, handmade stoneware Smokingpipes.com mug from Deneen Pottery? Available in 12 oz and 16 oz (seen here), each piece is seriously durable and safe for the microwave, dishwasher, oven and freezer. All stoneware is lead-free and food safe. Great size, looks good, and keeps my coffee hot. It's well made, and I like that I can put it in the microwave, dishwasher too! Nice cup goes in microwave and dishwasher great quality but needs to be larger, you run out of coffee half way through a slow bowl.